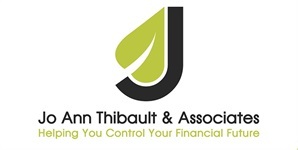 Jo Ann has been in the financial industry since September of 2006. 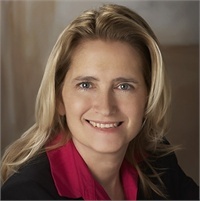 Her professional specialties are helping individuals, families, and businesses with financial, retirement,estate planning strategies, and business succession strategies. Another specialty is working with matrimonial attorneys during the divorce process to review the proposed asset division and assist clients with their post-divorce financial strategies. In addition, Jo Ann works with federal employees to help make the most of their government benefits. Jo Ann has extensive training to understand the various federal benefit programs. The Vermont agency is independent of Equity Services, Inc.